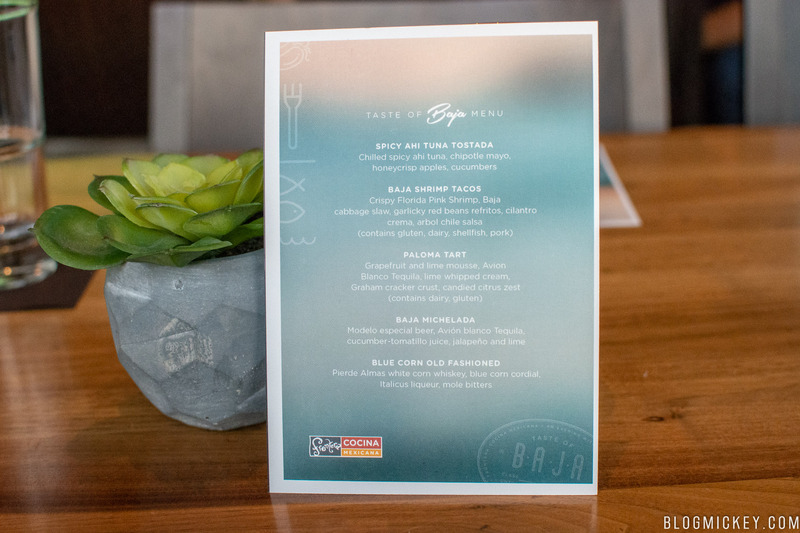 The Taste of Baja menu is now available at the restaurant and is the first take on a specialty, regional menu at the restaurant. 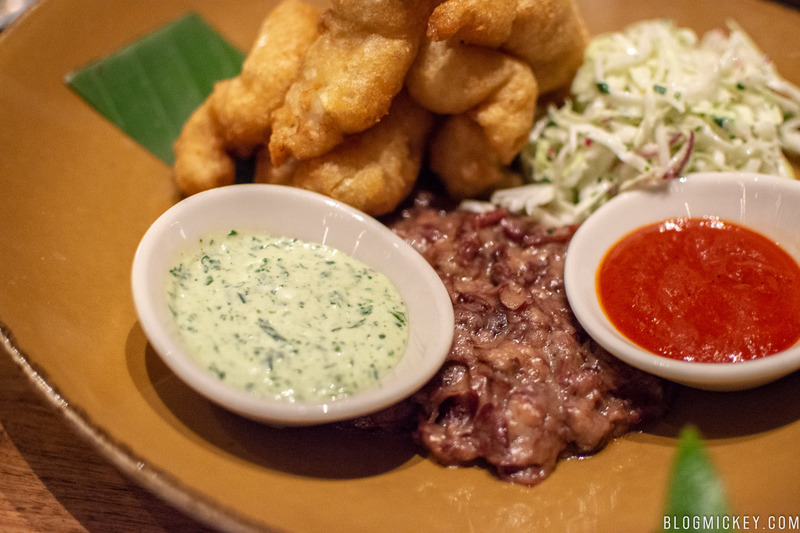 Frontera Cocina plans on offering special options from different regions inspired by Chef Rick Bayless’ extensive travels and work with the Mexican people. The restaurant plans on having quarterly menus that feature different regions of Mexico. 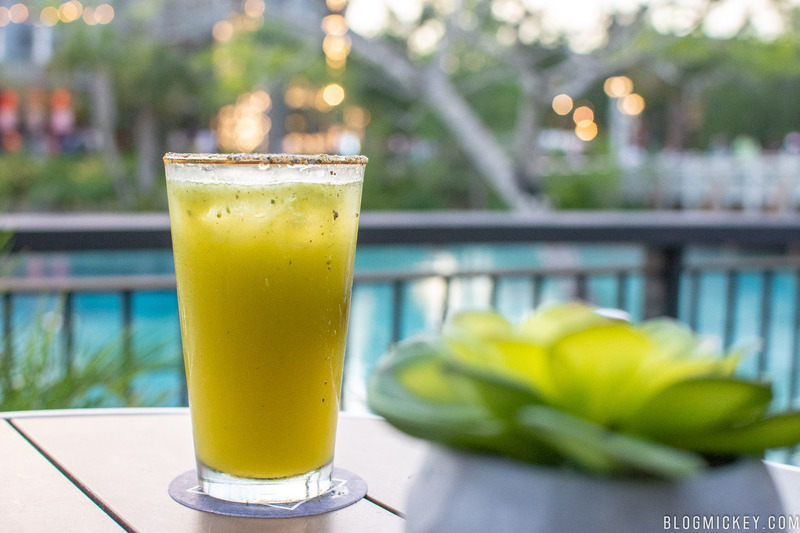 They plan on offering the Baja menu through August, at which point we’ll see a new region of Mexico represented. The first item we tried was the Spicy Ahi Tuna Tostada. Three chips attempt to hold a nice portion of tuna, apples, and cucumber. The tuna comes from an area so diverse in sea life that Jacques Cousteau once called it “the world’s aquarium”. Chef Bayless told us that while tuna coming from the Baja Peninsula is some of the best in the world, it doesn’t often make its way to America, with most of the supply going to Asia instead. He wanted to bring not only the tuna, but also the style that it’s often served to plates at Disney Springs. Our biggest takeaway from the new menu was how well each element of a dish complimented the others. The chipotle mayo spread brought an undeniable spiciness to each bite, while the fresh tuna and honeycrisp apples attempted to cool the heat. 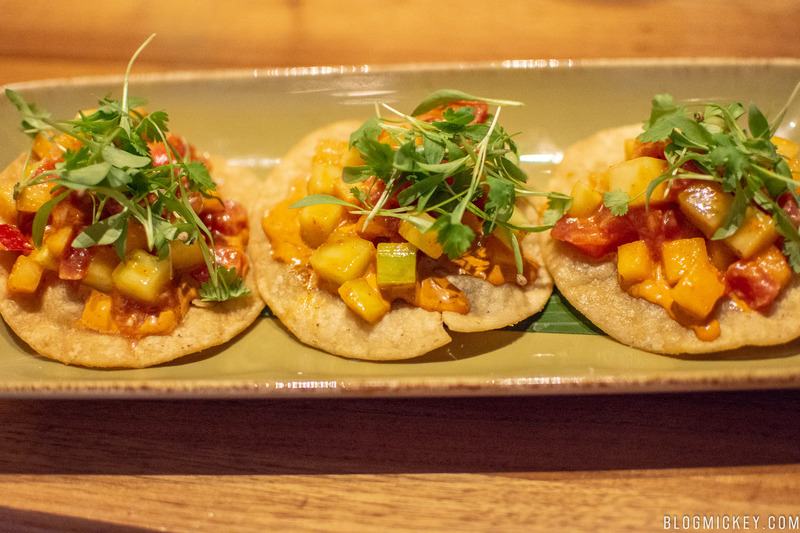 The elements paired wonderfully and while the price makes this their highest priced appetizer, we’d actually suggest enjoying the spicy ahi tuna tostada as an entree due to the portion sizes. Next up was a simple dish with a Baja twist. 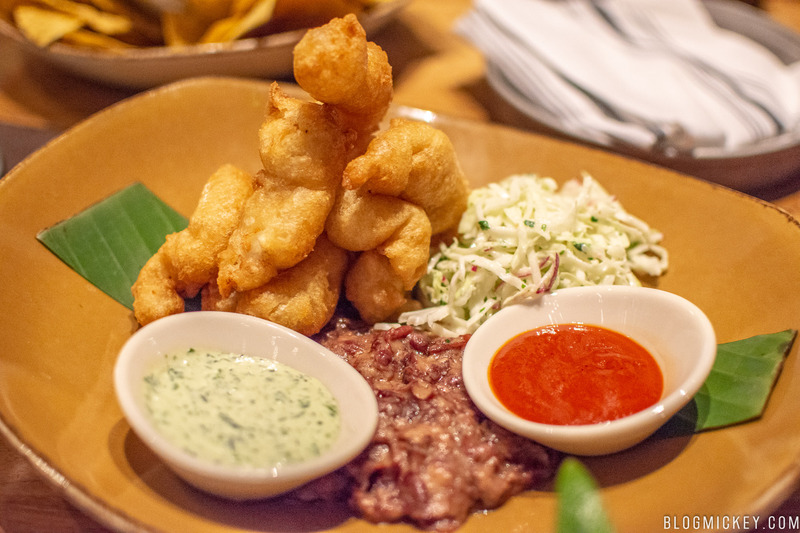 The shrimp are prepared just like they would be in the Baja region, with a tempura batter. The shrimp itself was fresh and the tempura batter light and flavorful. Keeping with the theme introduced earlier of a yin and yang, the cilantro crema provides a light, cool taste, while the arbol chile salsa adds a touch of heat. 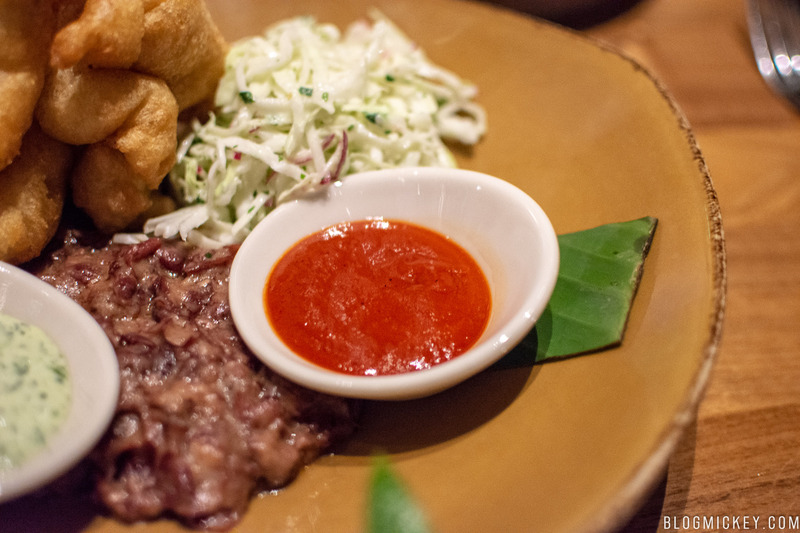 Overall, this offering is less spicy than the Spicy Ahi Tuna Tostada above. Warm corn tortillas are served with the dish and allow you to customize any assortment of flavors you’d like. The portion size is also fantastic, with an abundance of shrimp and enough sides to fill all of the tortillas offered. Just like the Spicy Ahi Tuna Tostada, we can definitely recommend this dish. 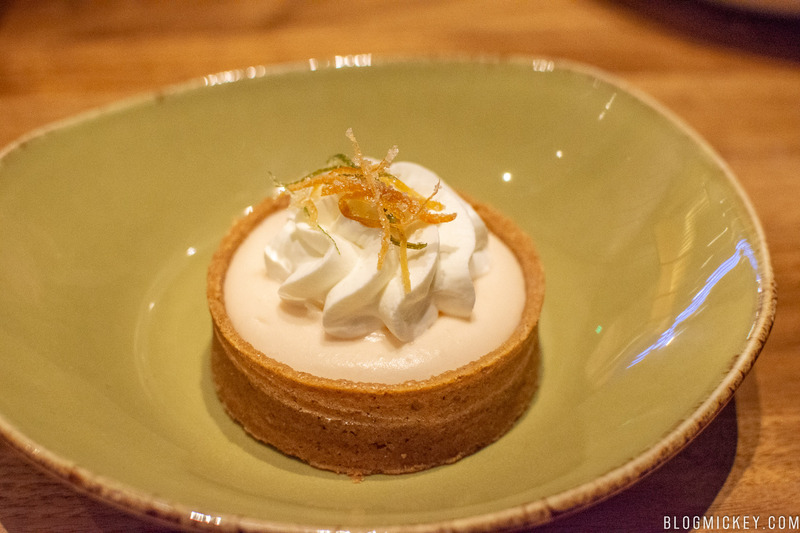 Finishing off the dining portion of our tour of the Baja menu was the Paloma Tart. 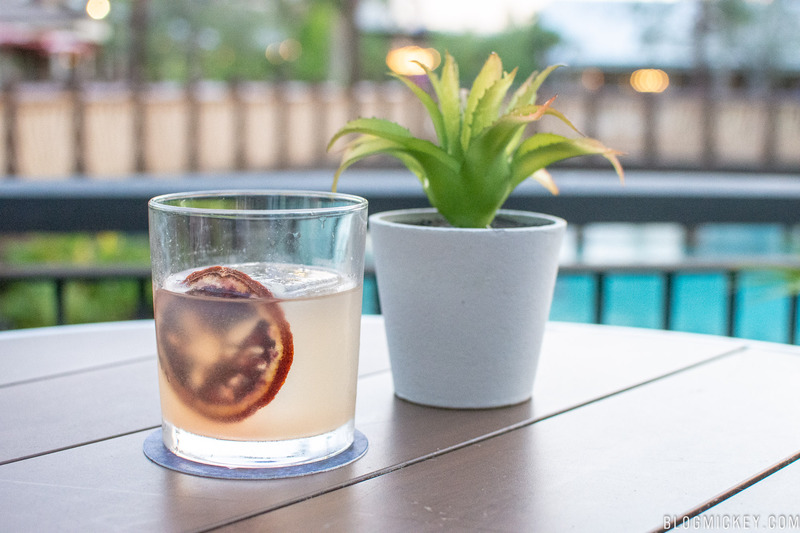 Taking its name from one of Mexico’s most popular cocktails, the Paloma Tart stays true to the drink. You’ll be met with a citrus taste for the mousse, while the whipped cream is distinctly lime with a hint of tequila coming through. 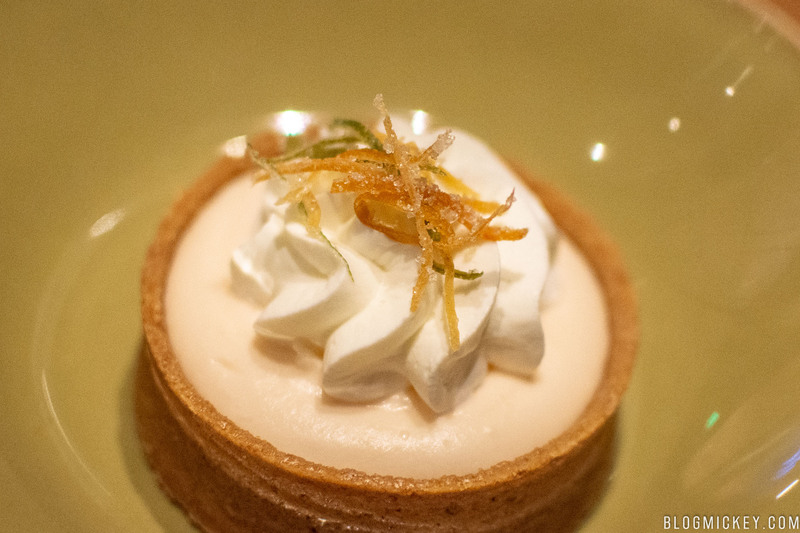 Due to the large portion sizes of meals in Mexico, the desserts favor the light and airy when it comes to texture and the Paloma Tart doesn’t disappoint. This was the only menu item that missed for us. Compared to the smooth Old Fashioned, this was more clunky and thick. It was almost like a juice pour with some carbonation and a nearly overpowering taste of cucumber. Turning our attention to the drinks now, we start with the Blue Corn Old Fashioned. This is a nice take on a classic that has corn whisky sourced straight from Mexico. A citrus aroma meets you with each sip and the pour is strong, but smooth. A highly recommended drink. 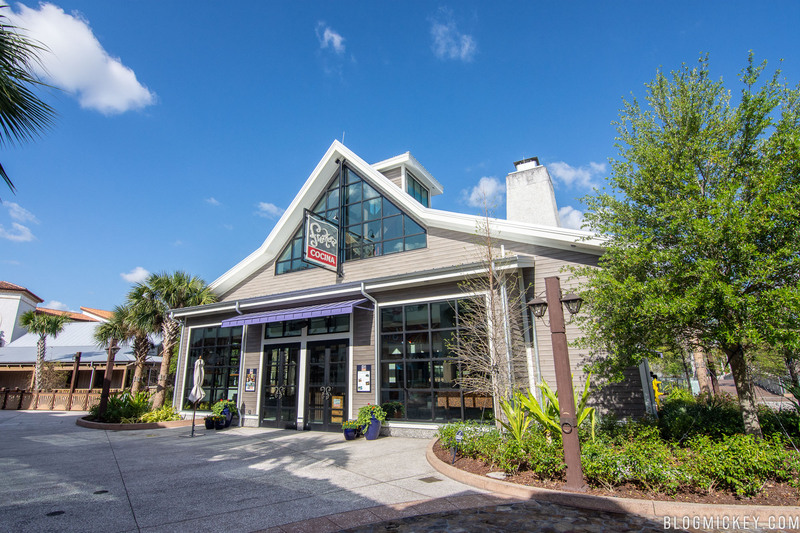 Overall, the Taste of Baja menu was a homerun and we’d recommend giving it a try if you’re in the Disney Springs area. 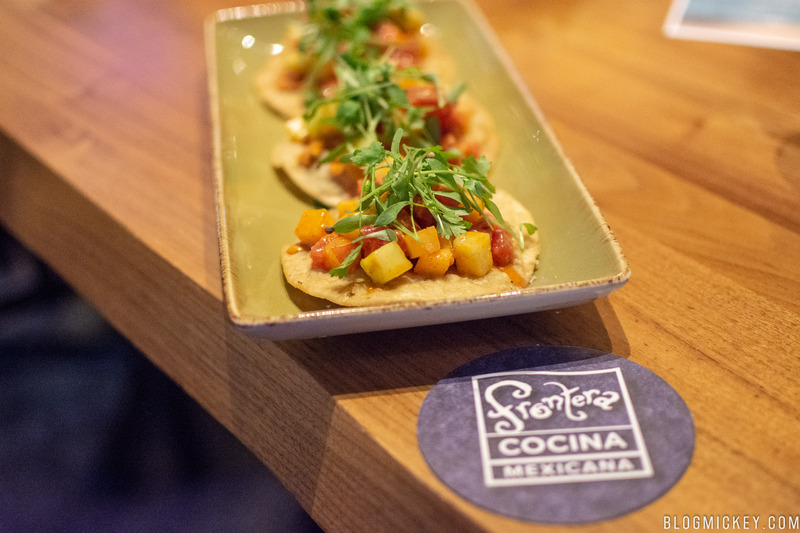 Chef Rick Bayless’ passion for the people and food of Mexico shines in this limited time offering and adds to an already tasty lineup of Mexican food at Frontera Cocina. 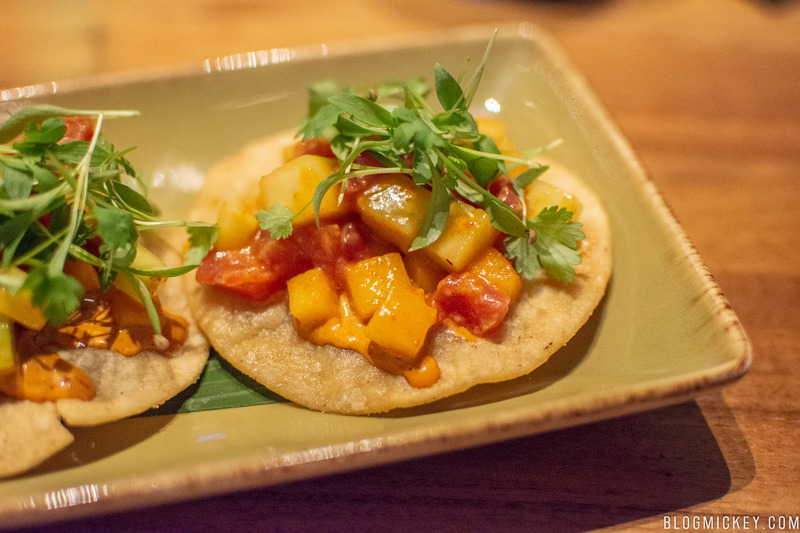 We’d like to thank Frontera Cocina for hosting us for this review.